We are currently looking for a Product Developer! For more details about this position, click in the dropdown menu below, or download the job description (.pdf) at the right side of this page. AVGI BVBA is a Belgian company that started as a spin-off of Ghent University, and whose main focus is on research aimed at the development of software for modelling petrochemical processes, and particularly steam cracking of hydrocarbons. Being this the most energy demanding process of the petrochemical industry, it is essential for designers, producers and operators to count on simulation tools that allow them to optimize the process, as this helps them to reduce emissions and improve their economics. The flagship product of AVGI is COILSIM1D, a software developed over several decades specifically to simulate steam cracking reactors. In recent years, also significant work has been conducted in order to develop modules to allow integral simulations of steam cracking furnaces, that explicitly account for the Transfer Line Exchanger (TLE), as well as radiant and convection sections. Additionally, AVGI can assist its clients with short term projects, techno-economic studies, software integration in process simulators and RTO applications. As product developer, you will actively participate in the continuous development of COILSIM1D. This implies being involved in own in-company initiatives, as well as collaborations with big, medium and small enterprises in the framework of local and European research programs, such as H2020. The development work is divided into three main and complementary axes: (i)Translating and implementing mathematical models (reactor, furnace, …) into resource-efficient codes to be deployed throughout continuous releases of COILSIM1D; (ii)Helping to develop tools and modules for seamless interaction of the software with third party applications, native to chemical engineering environments; and (iii)Maintaining and adjusting the user interface, to make the developments of (i) and (ii) accessible to the end user in a clear, friendly and efficient way. Additionally, you will often work in projects specifically related to our clients, to help them solve technical challenges linked to COILSIM1D, such as coupling it to their in-house plant simulation and optimization tools (both on- and off-line), optimization of their simulation strategies, processing of results, etc. Given the R&D orientation of AVGI, and thanks to our close link with the academic world, you will also be sporadically involved in the preparation of scientific papers and presentations. · Masters’ (or PhD) degree in Computer Science Engineering, with orientation towards software development, process control and statistical analysis. · Excellent programing skills. Particular focus is on Java, VB, C++, Fortran, Matlab, HTML5. · Knowledge about the petrochemical industry in general, and of olefin production in particular. Direct working experience in this field is certainly a plus. · Fluent in English (TOEFL score of 95 or higher). Knowledge of Dutch/French/German is an asset. · The candidate should be analytical minded, result oriented, creative, motivated, hardworking, and a good team player, who is enjoyable to work with. 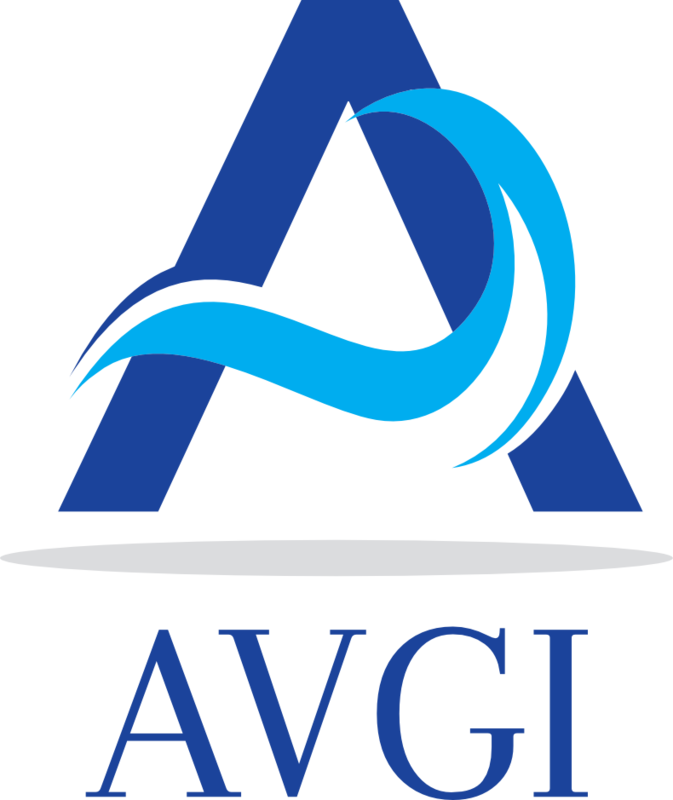 AVGI gives you the unique opportunity to work in a very dynamic, yet familiar environment that thrives for world-class excellence and growth, where your technical and innovative thinking will be continuously challenged internally and by our global client base. You will be able to take part in a variety of projects of our own, and in collaboration with various other large players of the petrochemical industry, in the framework of local and European research and development initiatives. On top of this we offer a competitive compensation package, that includes a variety of benefits.